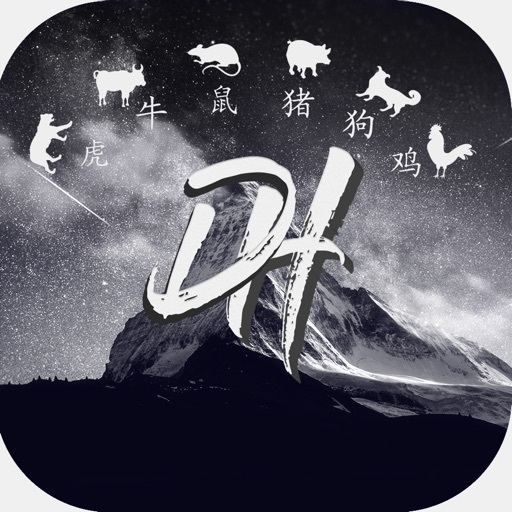 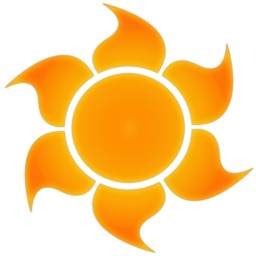 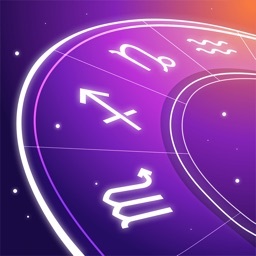 Daily Horoscopes 2019 is a free horoscope application that lets you see yesterday, today and tomorrow's horoscopes! 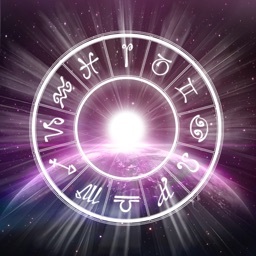 All horoscopes are updated daily with the most accurate predictions. - Missed Yesterday's horoscope? 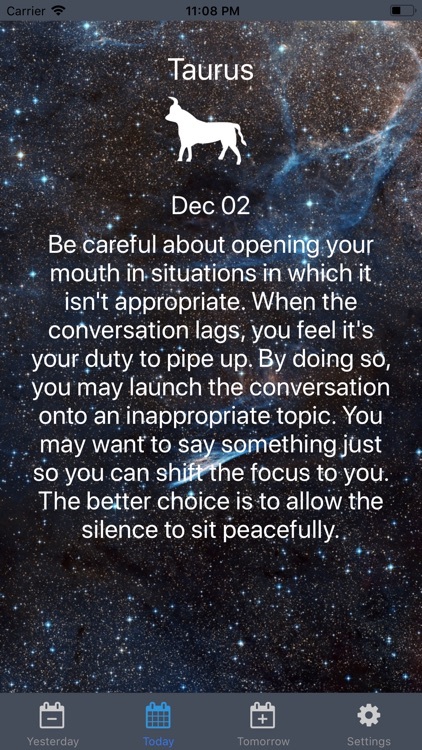 Ability to go back and check Yesterday's horoscope! 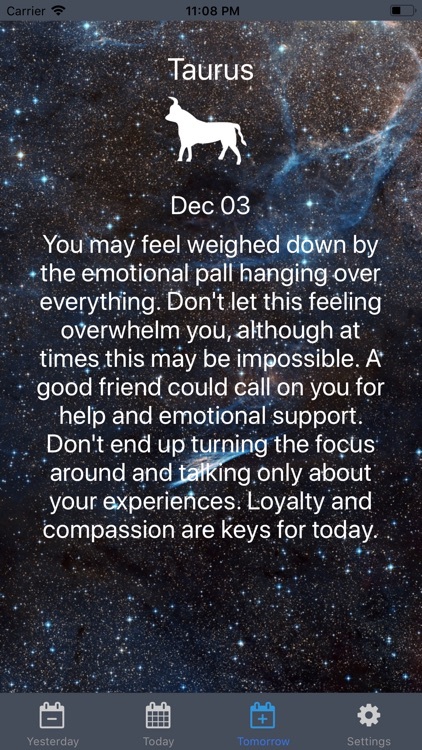 - Able to plan for Tomorrow with the peak ahead ability. 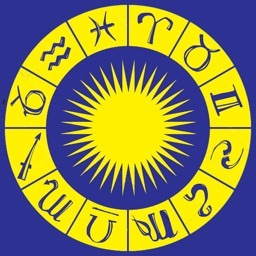 - Don't know your Zodiac sign? 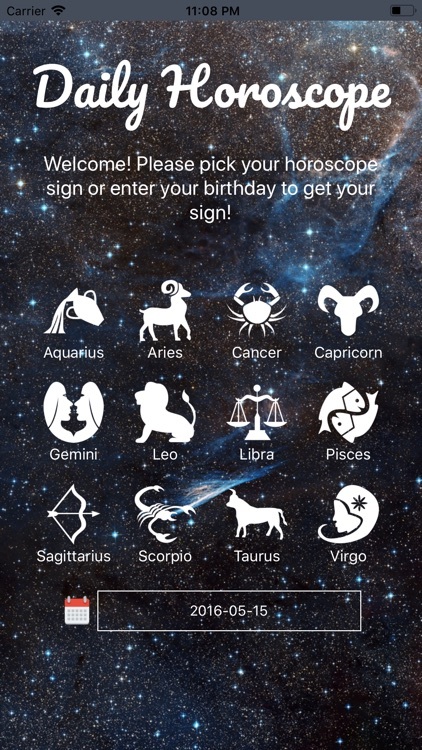 We'll show you your personal Zodiac sign! 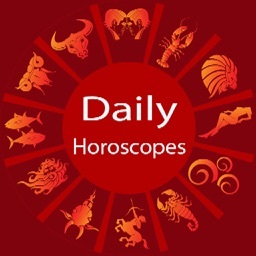 Get your daily personalized horoscopes regardless of where you are or what time it is!